This Little Piggy. | Oh Look! It's A Blog! 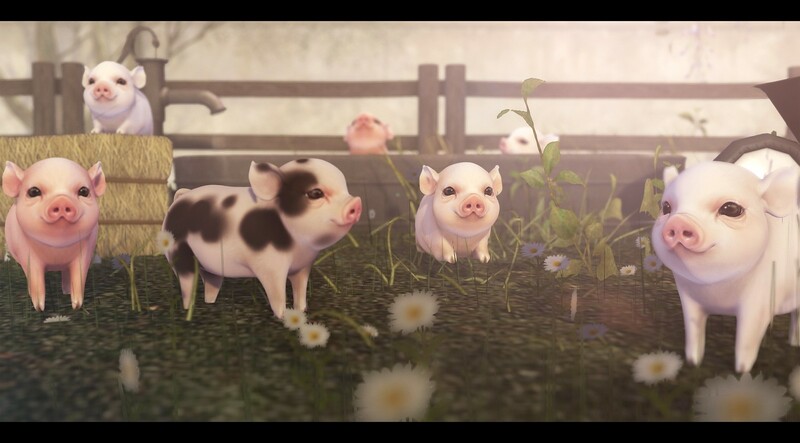 This entry was posted in iheartslFeed, Uncategorized and tagged Foxwood, Jian, Loot box, Lootbox, Piglets, Pigs. Bookmark the permalink.